Rolled high speed, straight shank HSS drill bit. Split point 118 degrees. 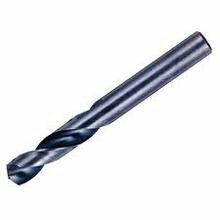 For drilling steel, plastic, wood and similar materials. 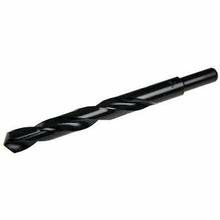 Browse our range of HSS Jobber Drills with sizes ranging from 2.5mm to 16mm. Browse our range of HSS Stub Drills with drill sizes ranging from 2.5mm to 6.5mm. Browse our range of HSS Blacksmith Drills with a reduced shank to enable them to fit into a standard chuck.